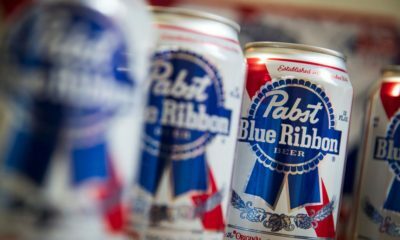 The Citywide Special is About to Change: Pabst is Now Making Their Own Whiskey! 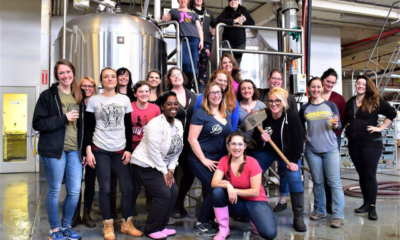 Philadelphia’s first ever Bold Women & Beer Festival! 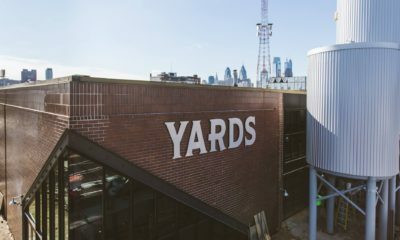 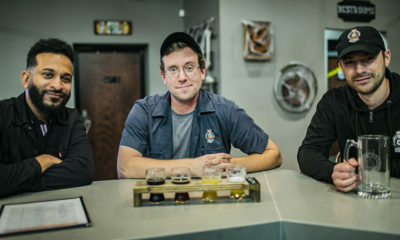 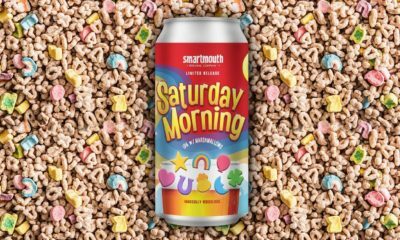 Take a Tour of Eight and Sand, Jersey’s Newest Brewery Coming to the Philly Beer Market!